In recent years, a lot has been done to make interpreting services look and feel more professional. This has been achieved through accreditation, training and research. However, there is still a belief that South African interpreters are incompetent and there are a number of reasons for this. However, translating and interpreting services are making great strides in the right direction but what are these perceptions still apparent? The industry was almost shaken to the core in recent years due to errors being made by interpreters in both the Oscar Pistorius trial and the Memorial Service of President Nelson Mandela. The whole world was watching and that severely tarnished the interpreting industry in South Africa. 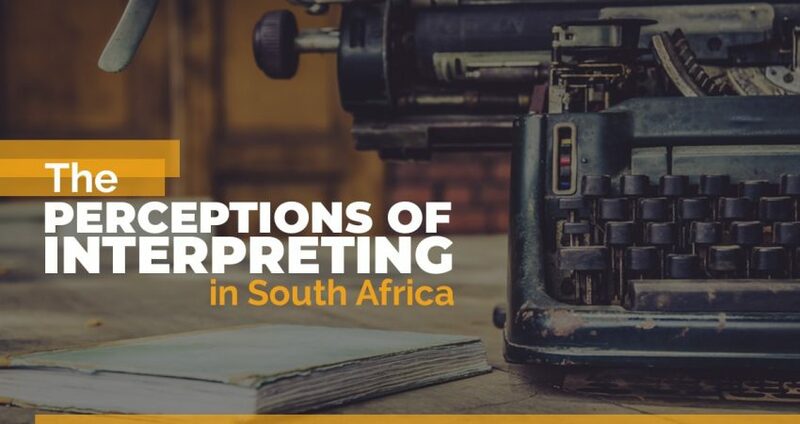 At this point, there were perceptions already formed about interpreting and translation services in South Africa and these were based around a lack of quality. For the profession, this is a concern and these beliefs do not completely align themselves with the way in which the industry is making moves in the right direction. The profession has now been regulated and there is now a South African National Language Practitioners’ Council Act along with the development of training programmes for interpreters as well as research recommendations. 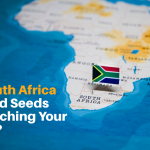 All of this proves that a lot has been done for interpreting services in South Africa. When you have a profession that is unregulated, naturally this is going to create perceptions. As far back as 1999, it was recognized that interpreting services were not positioned in public domains including courts, the police service and even hospitals. Therefore, this lack of interpreting service did not leave the public feeling as though it was a profession that could be trusted and the fact that untrained interpreters were being used made it all feel as though it was lacking in any kind of professionalism. The lack of interpreting services resulted in increased levels of misunderstanding and that lead to citizens being refused the information and assistance that they were entitled to. This once again strengthened the belief of the South African public. In those cases where interpreters were available there was a lack of understanding of the role they had to play and how it fitted in with the needs of the user and this resulted in frustration. While there is a general feeling of concern, especially when many of the news stories that shed a bad light on the profession are still available, there is an element of positivity surrounding the profession. Interpreter training has improved considerably and many more students are enrolling on interpreting courses at many institutions. There is an accreditation in place but it is not compulsory, so more could be done to address this issue. There is also an increase in interpreting in the educational sector and many top universities now have classroom interpreting proving that it is no becoming mainstream in a more professional and consistent way. What are the Skills an Interpreter Should Possess? While there are many misconceptions of the industry, there is no doubt that the right changes are being made. From regulation through to the South African National Language Practitioners’ Council Act, interpreter and translation services are now beginning to sway the thoughts and feelings of the public in a positive way. So, what are the skills that an interpreter should possess? The following list is the main skills that interpreters should possess in order to carry out a professional and reliable service. An enhanced knowledge and understanding of both languages. Skills that relate to interpreting, listening and analyzing. The ability to deal with problems that might arise such as where there are no equivalents in the target language. The ability to take notes where required in order to prevent them from asking witnesses to repeat what they have said. Understanding where to position themselves in a courtroom as well as having an understanding of courtroom procedures. They need to be able to conduct themselves professionally and consider the ethics of all involved. 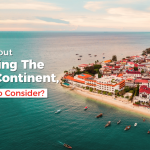 The world that we live in has become smaller than ever before because technology has enabled businesses and organisations to reach out to other businesses across the world. There is now a growing need to create a written record of audio files and that is where a transcription service is required. 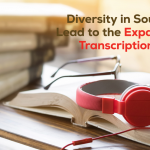 Using online transcription services South Africa is popular across a wide range of fields including medicine, law and business as well as many others. It is an industry that is growing each year, due to the way in which transcription services are required more and more. If a business or an individual requires a written record of a webinar, a conference, an interview or even a court hearing then they will require the use of a transcription service. 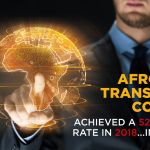 Cape Town and Pretoria are one of the main business cities in South Africa, so when the requirements for Transcription Services in Cape Town or Transcription Services in Pretoria are really high and the competition between translation companies is on fire. 1. 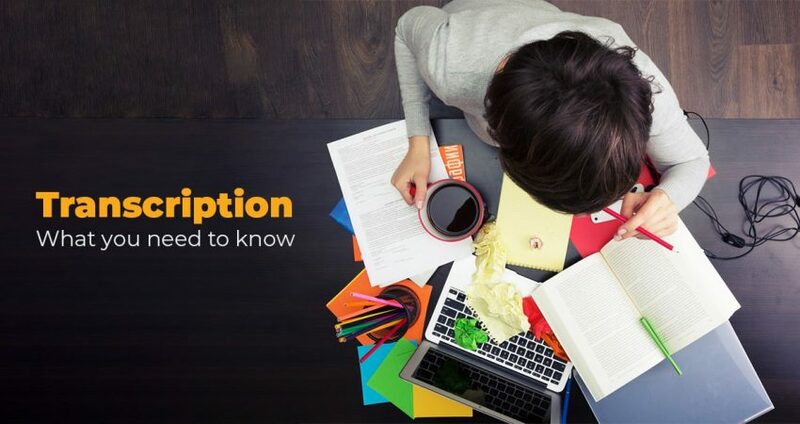 The transcription industry is an intriguing and highly-skilled industry. A professional transcriber can transcribe around 100 words per minute although transcribing around one hour of audio can take anything from 4 to 6 hours. Along with this, the way in which transcribers work has changed. Just twenty years ago, typing 40 words per minute was considered fast but now transcribers are now expected to reach 120 words per minute in some instances. 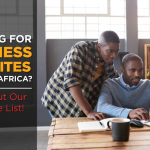 It becomes easy and accessible now to use transcription companies in South Africa because the whole process can be handled online. This makes the service efficient and effective. The industry also provides businesses with a way of reducing their overhead expenditures because transcription services make it possible for companies to reduce their expenses as they will not have to pay someone benefits, salaries or provide them with equipment. A transcriber will be highly skilled in paying attention to the finer details of audio recordings. They will also be required to research any jargon that is associated with the industry for which they are working in. There are always challenges to face in this industry as a transcription service will have to continue to keep up with the demands of a competitive industry. As more and more businesses or organisations require transcription services, they will need to deliver efficiently and efficiently. However, one other challenge is the keeping costs competitive yet lucrative. Transcription services are increasing and that means that there is more competition but they also have to compete with computer transcription. This is something that won’t be a problem at the moment but there is no doubt that human transcription services are far better than anything that has been transcribed by a computer. Computers do not have the ability to understand any of the subtleties that a human transcriptionist can offer. Every industry in the world changes as technology advances and the transcription industry is no different. However, what makes this industry so unique is that it really does need that enhanced level of human interaction in order for transcription jobs to be completed correctly. Despite this, it is likely that transcription services are going to be using voice recognition software to carry out transcription work, however, this still seems like it is far away from taking over. It is also likely that transcriptionists are going to be needed even more which is great news for the industry. As the popularity of videos increases, the demand for qualified transcriptionists will also increase.